Scripture calls this process “working out” our salvation. God sets up the plan, but we have to walk it out and work it out. He gives us the tools, but we have to use them. The good news is that He isn’t going to just hand us the plan and equipment and then walk away to let us figure it all out on our own. No, His Holy Spirit is walking with us every step of the way and empowering us! Scripture says that His yoke is easy and His burden is light. In other words, His plan is easier than trying to figure things out on your own! Remember, you don’t have to worry about how the whole year is going to unfold. You don’t even have to worry about how this week is going to unfold. You just have to obey His Word and keep moving forward with God one step at a time. Maybe you’re facing some difficulties or obstacles today. Maybe this year doesn’t feel like a new beginning just yet. Instead of saying, “Lord, why am I in this situation?” say, “Lord, how can I bring You glory in this situation?” When we begin to change our focus and get our eyes off of ourselves and onto Him, that’s when we’ll begin to see solutions. That’s when we’ll begin to see breakthroughs. That’s how we work out what He is working in us! Today, remember, God is a good God, and He is at work in your life. Trust Him because He is faithful. His plans are always for your good. His plans are always to prosper you. He delights in seeing you grow and succeed. Make the decision to cooperate with what God is doing. Set aside the wrong questions, set aside complaining, and pick up His peace and joy. Work with God this year and move forward in His victory and blessing! Amen! Thank you for the words of encouragement and inspiration! I agree!”. Like My Mom used to tell me: “Ask God for HIS help; but YOU keep on working”. Good Blessings usually come all of the sudden but YOU need to be prepared to receive. Let´s start 2015 empowered and confident that our actions will ALWAYS be lead by GOD as He loves the “ACTION”. This entry was posted in "Nothing is too difficult for the Lord!" (luke 1:37), AMERICA-- Was and Is a Christian nation, Free From Substance Abuse & Mental Illness! !, Mental Illness Help! "Nothing is too difficult for the Lord!" 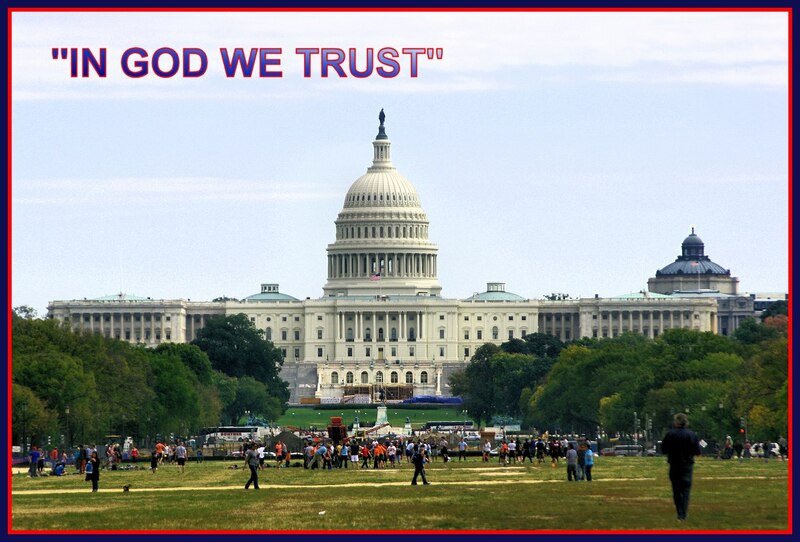 and tagged America trusting God!, Bible, Christianity, Jesus Frees Children, Trust God. Bookmark the permalink.